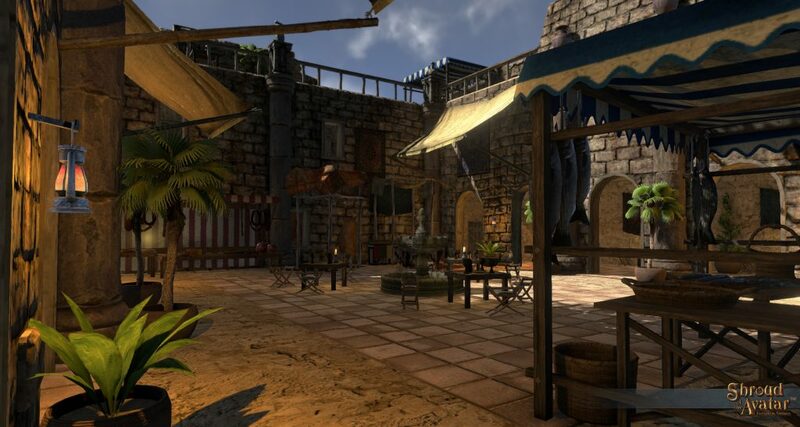 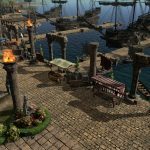 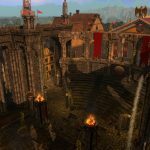 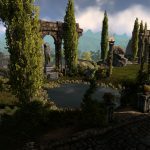 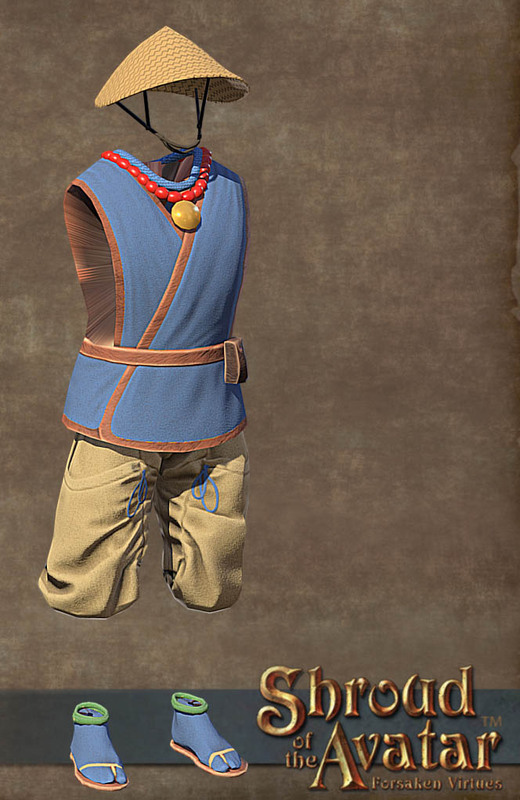 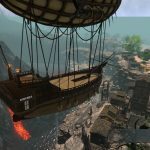 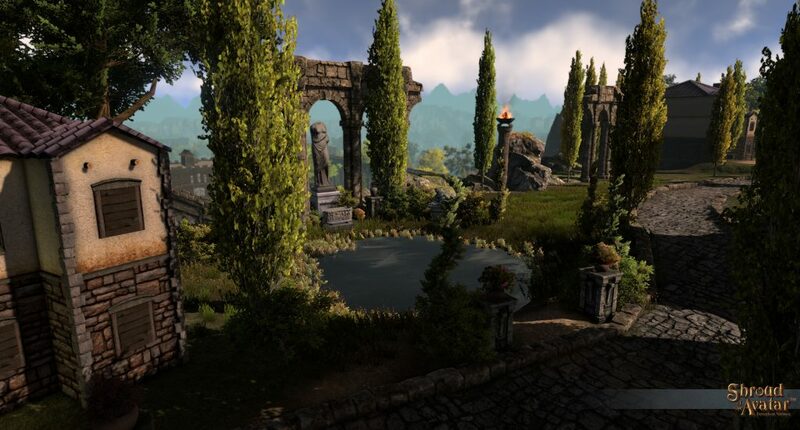 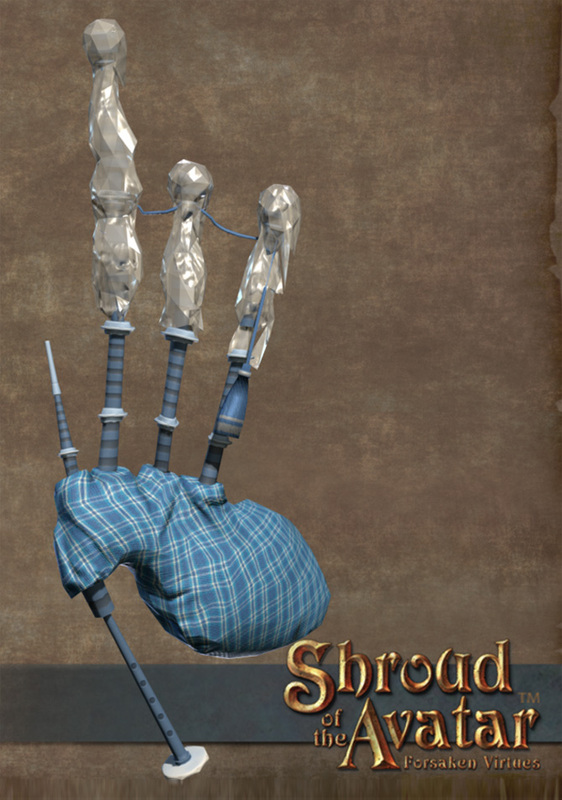 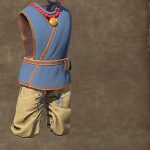 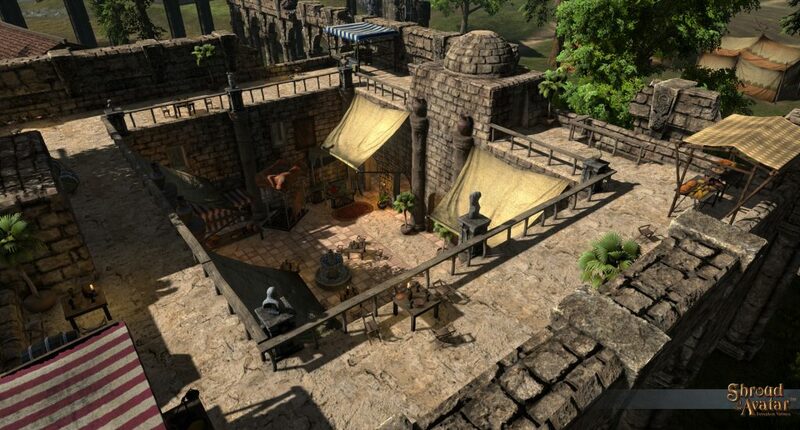 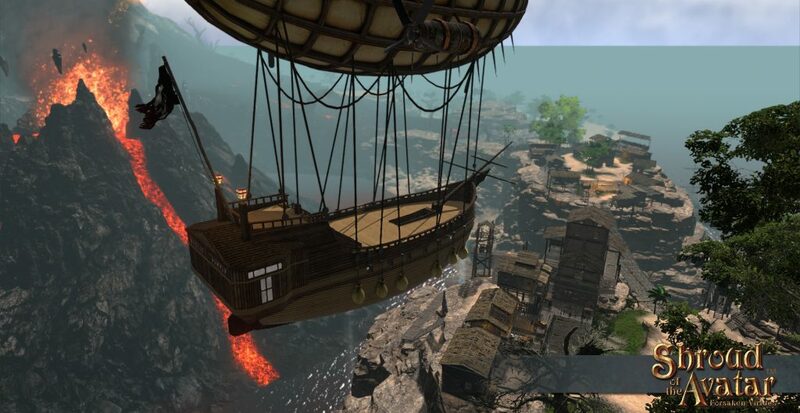 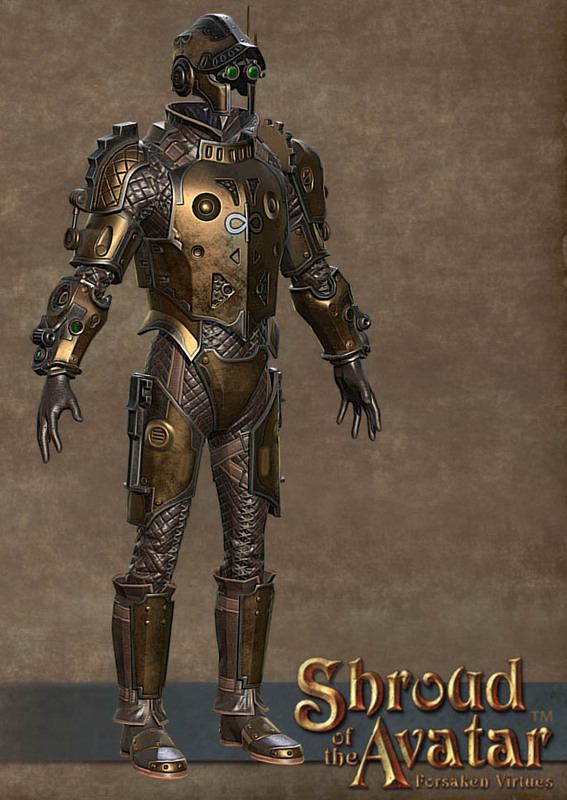 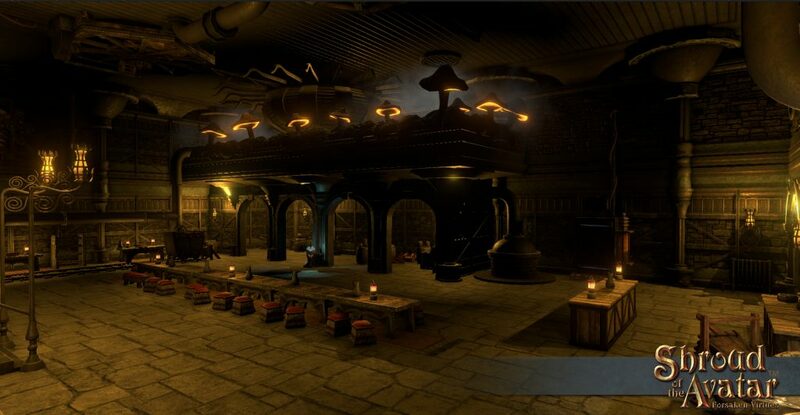 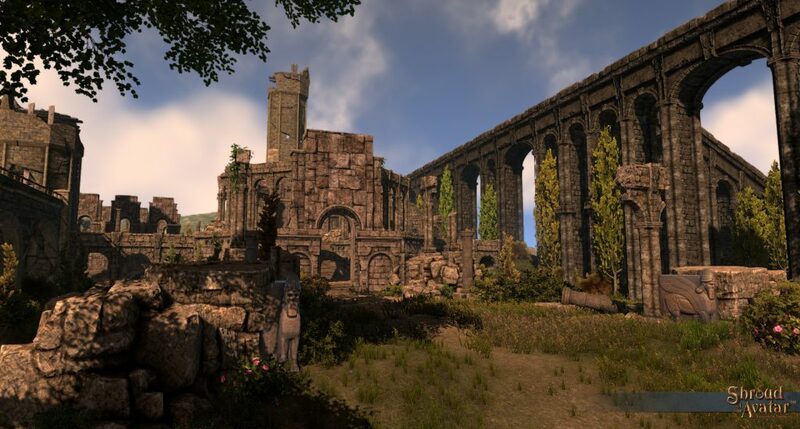 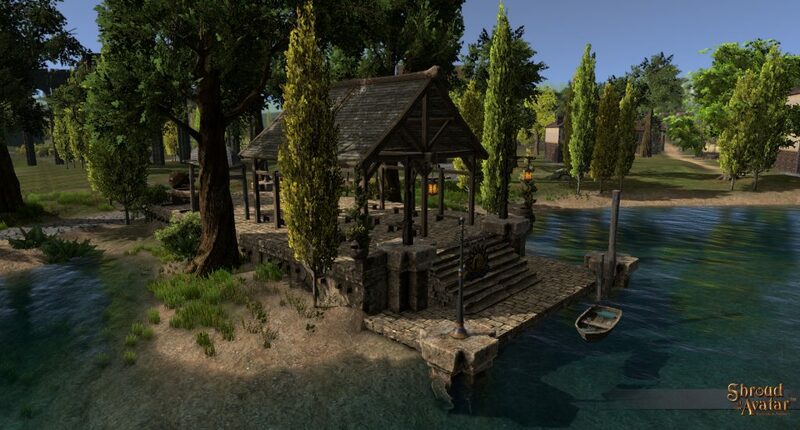 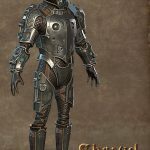 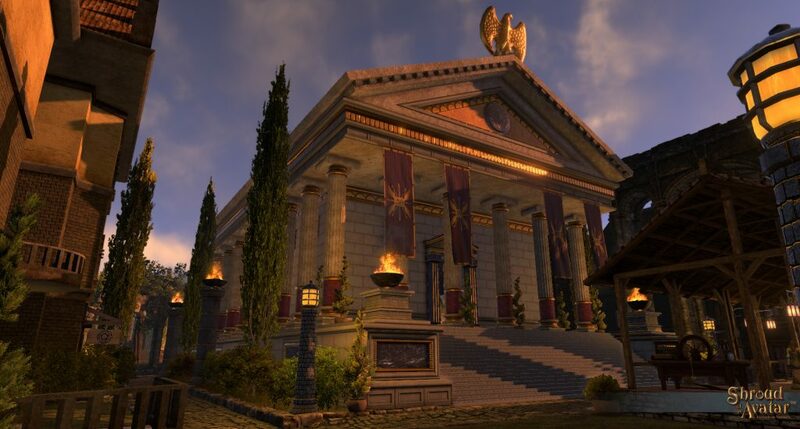 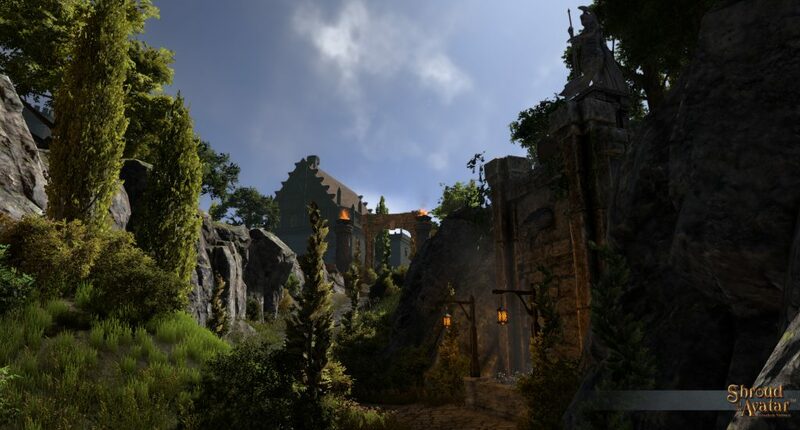 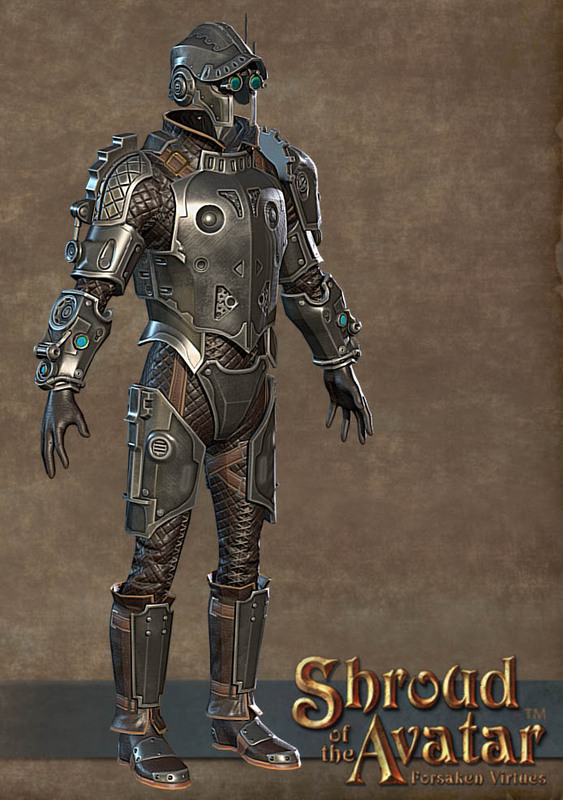 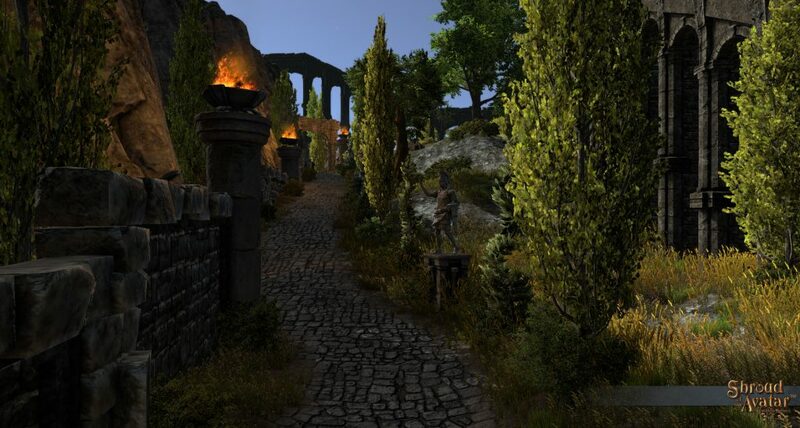 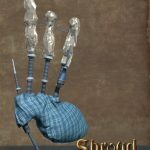 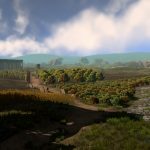 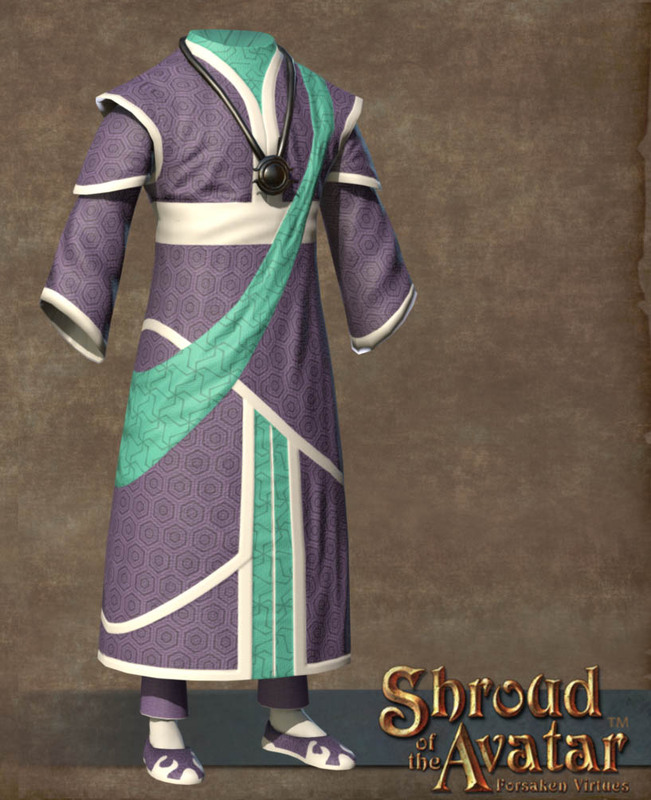 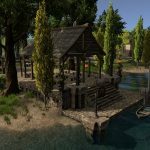 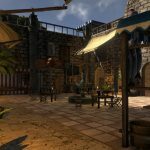 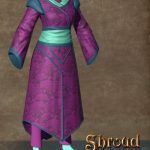 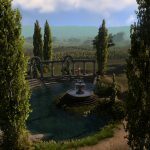 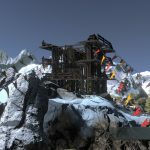 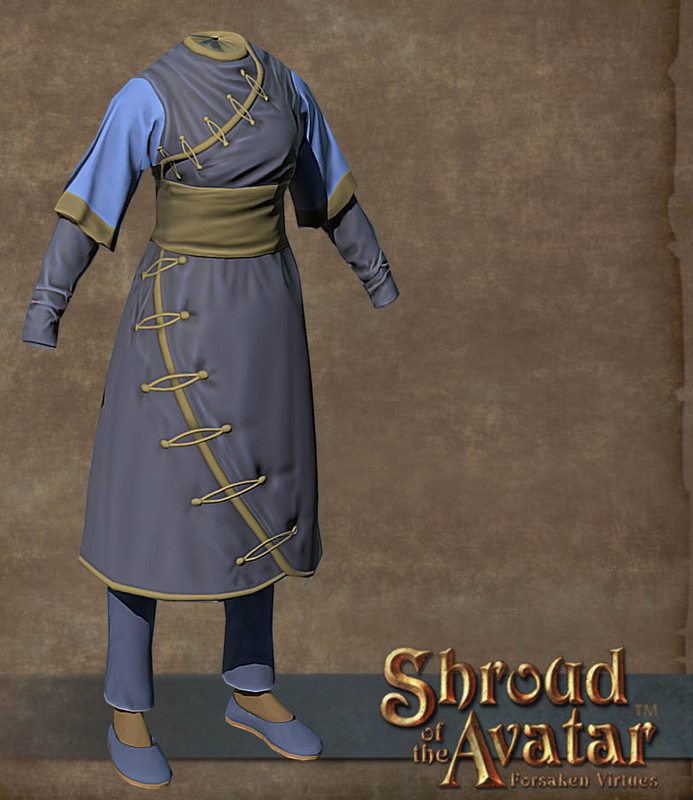 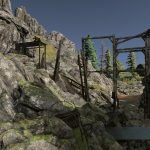 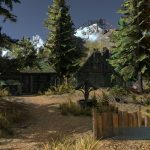 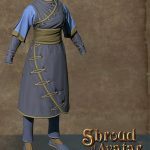 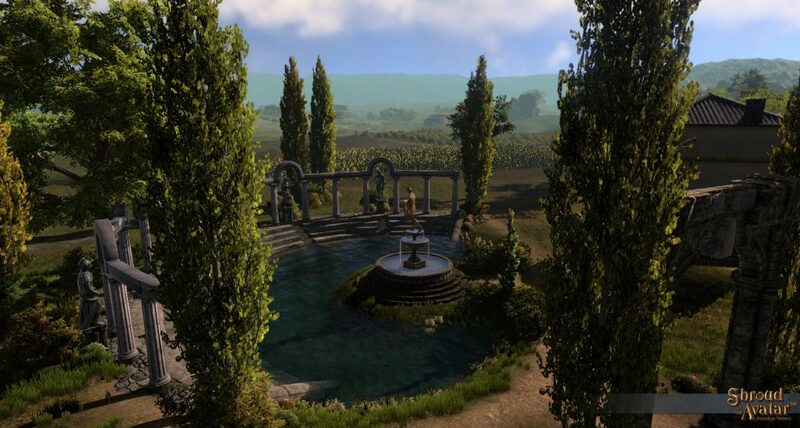 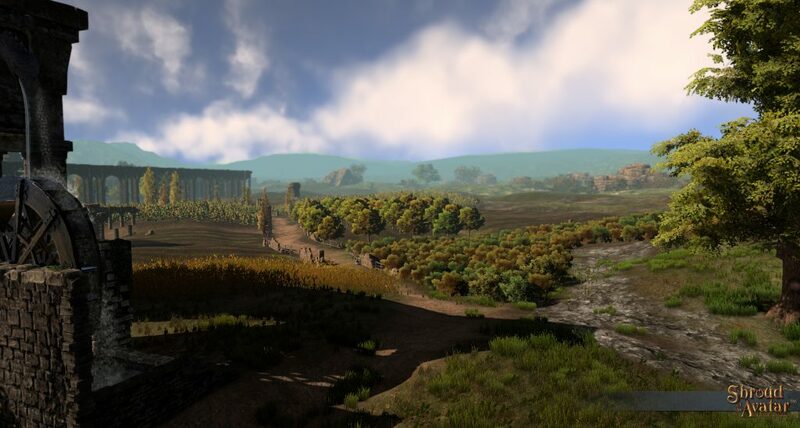 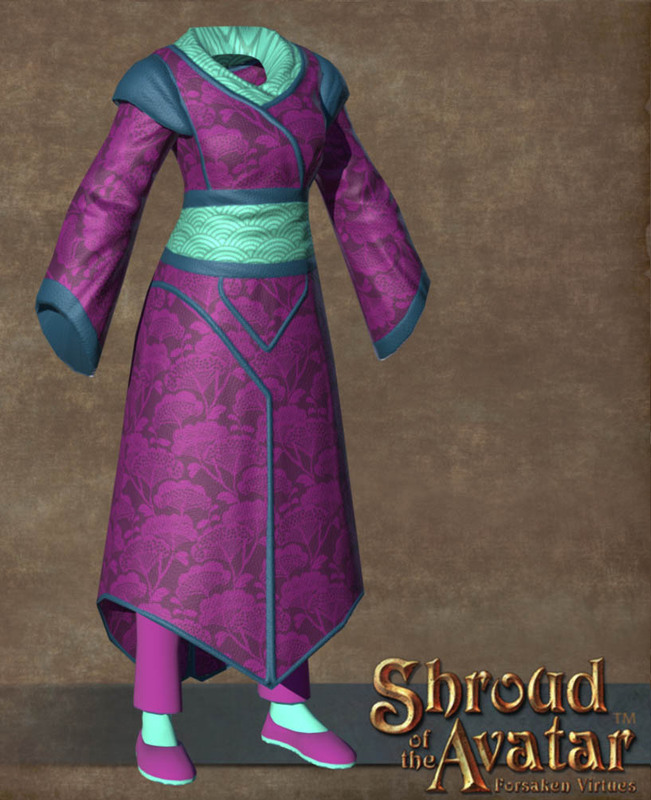 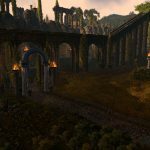 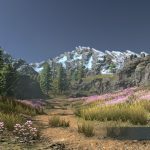 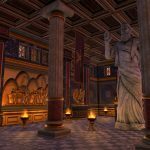 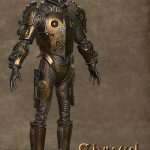 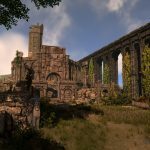 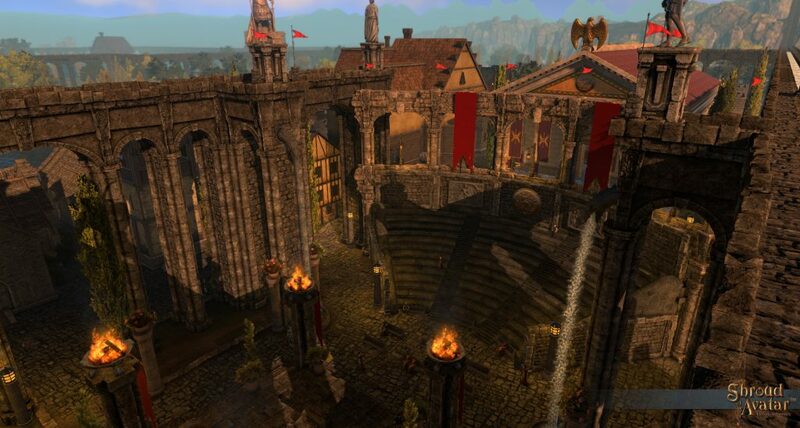 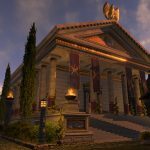 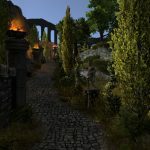 Shroud of the Avatar’s latest newsletter begins with a bang, at least if you’re a fan of costumes. 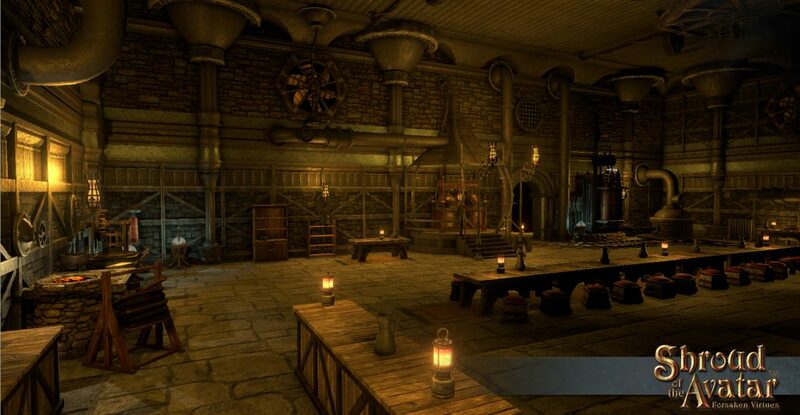 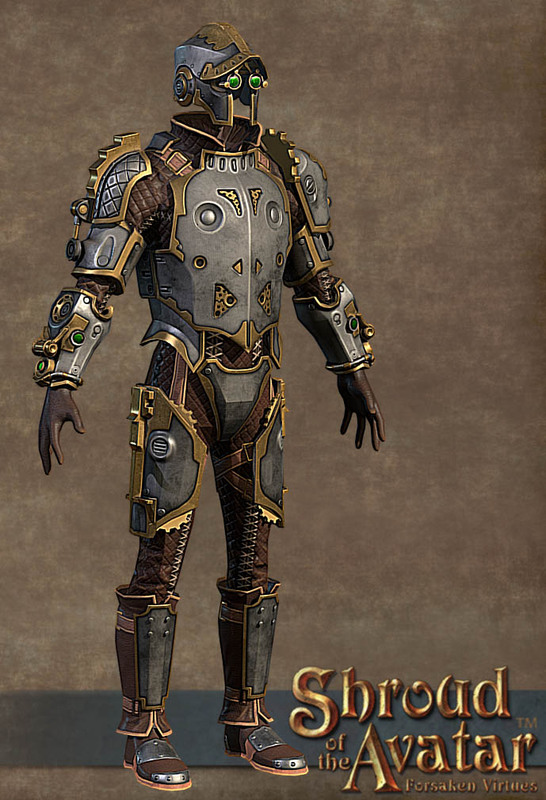 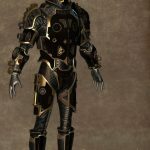 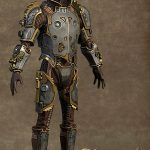 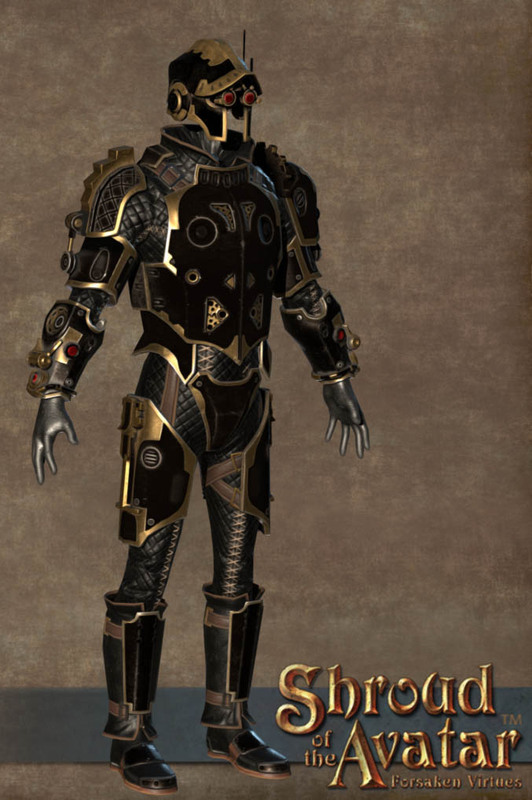 Portalarium is showing off both clockwork armor and Ardoris-themed robes and outfits expected in the next release. 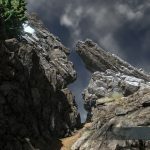 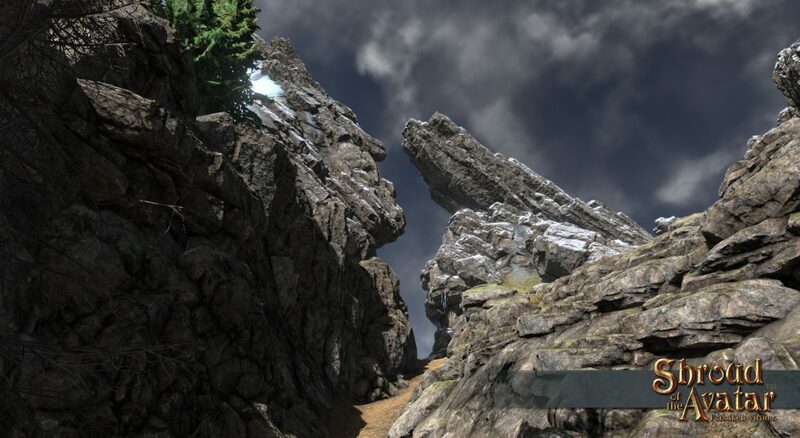 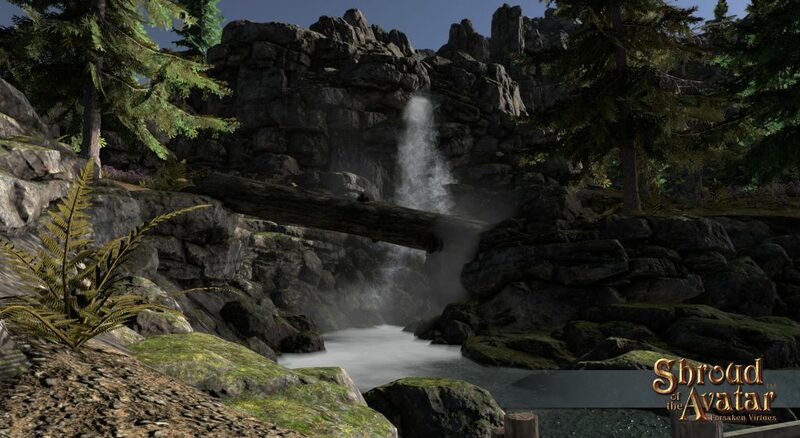 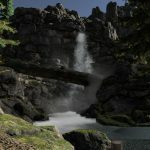 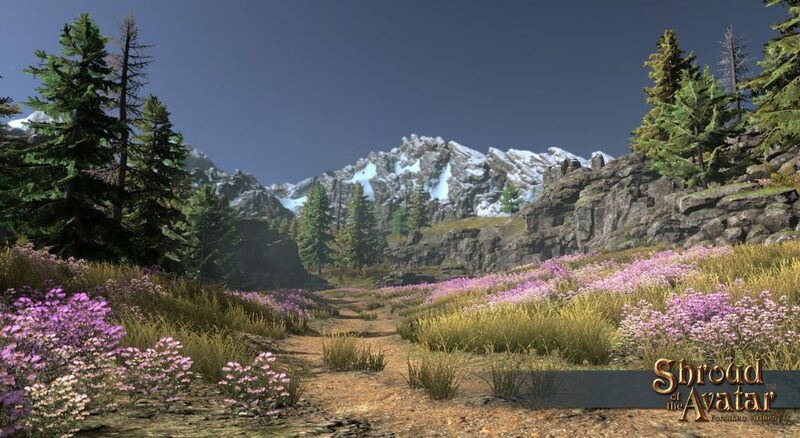 The team further explores the North Drachvald Spur in a mountainous area of Novia that was heavily inspired by Mt Rainier in Washington State and is expected to debut with update 39. 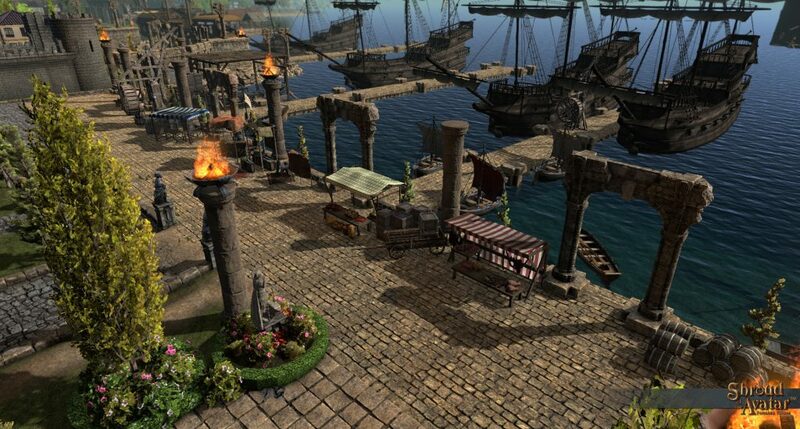 Zenos, an island encountered along the Path of Truth quest arc, is also profiled; it’s due in R38. 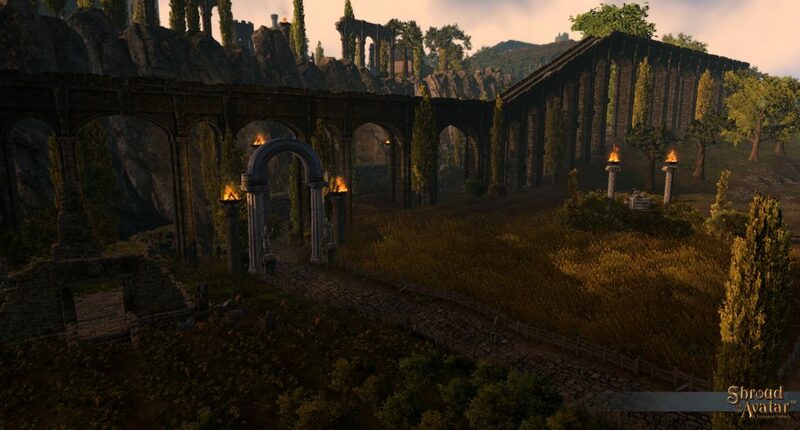 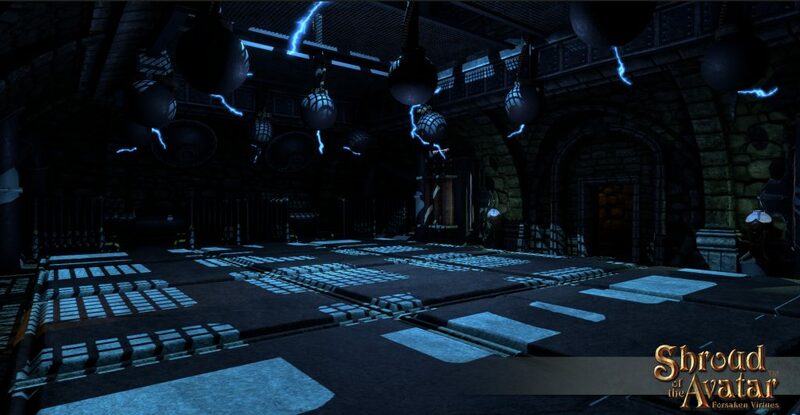 The darker images in the gallery come from K’rul, one of the game’s open PvP zones and is likewise due in R39. 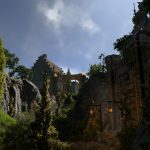 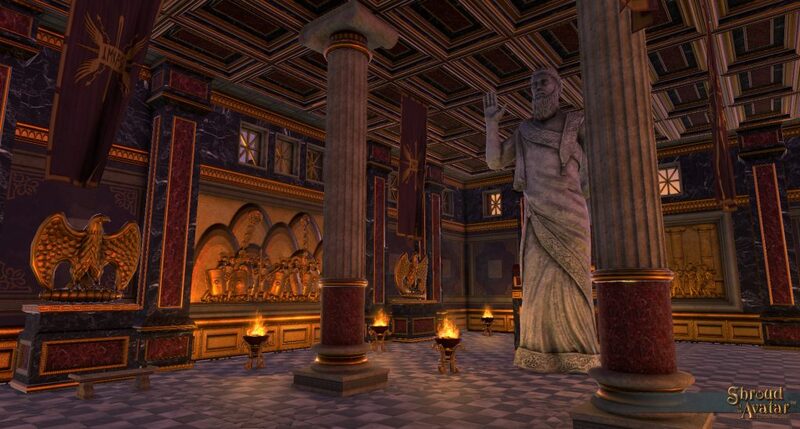 Recently, SOTA has been accompanying its extensive (and most welcome!) 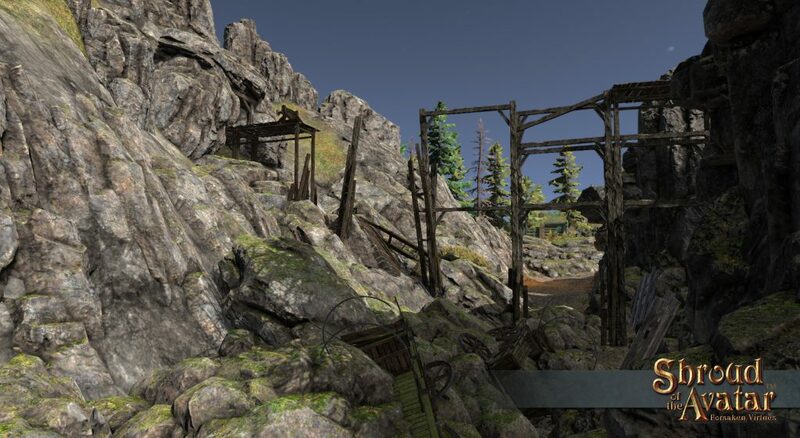 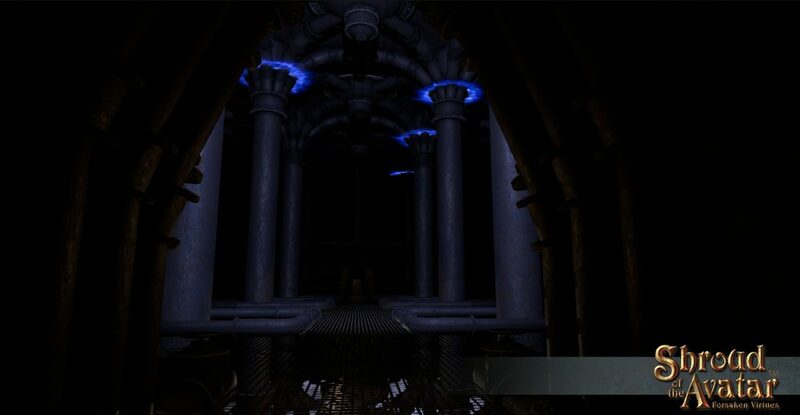 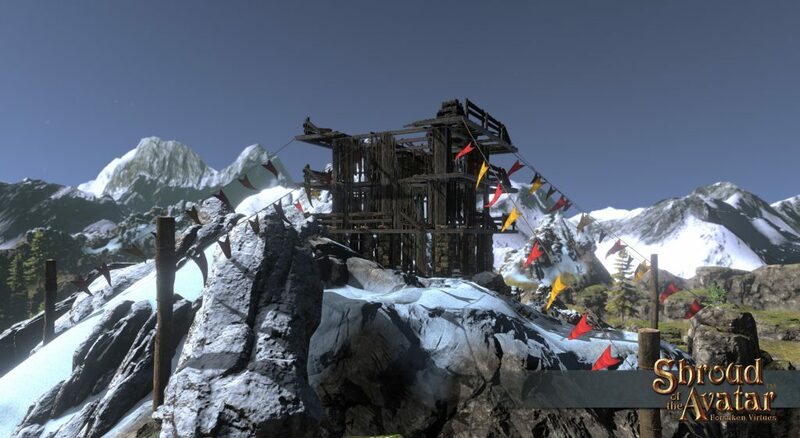 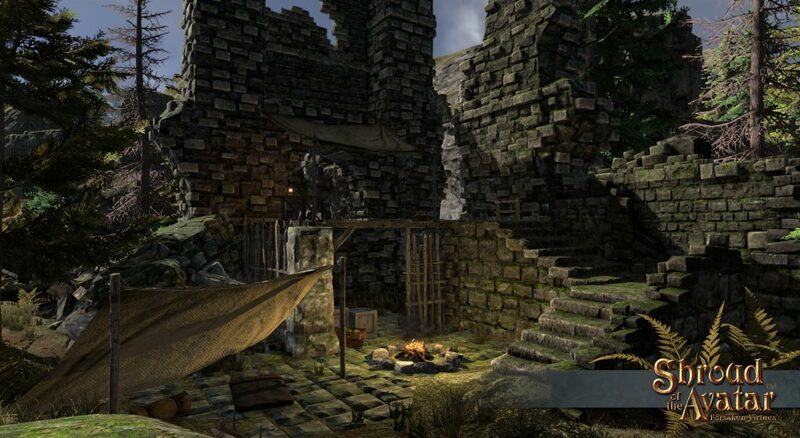 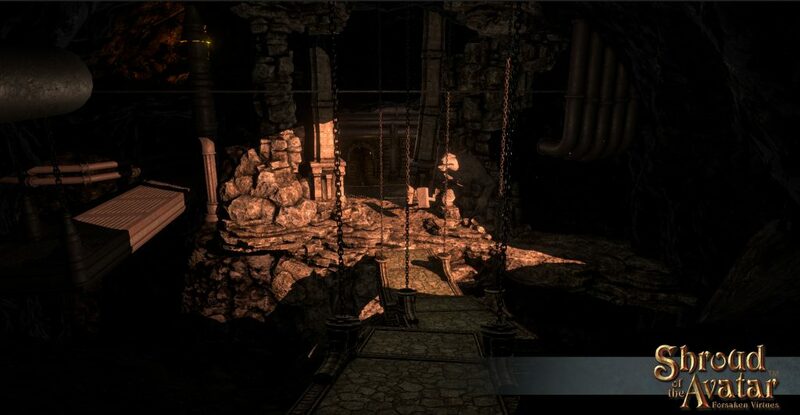 image-dumps with videos of the in-progress zones too; we’ve included those below. 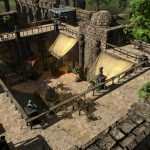 Finally, Portalarium has lent its aid to the cancer-stricken player we mentioned in Make My MMO earlier this month. 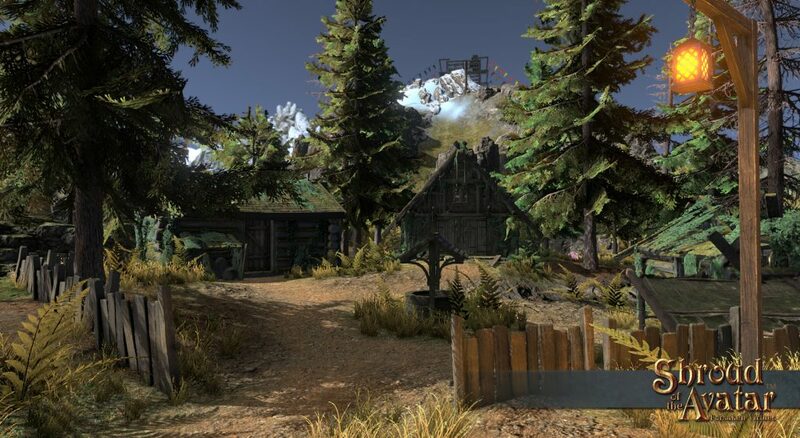 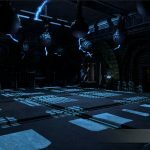 SOTA community members were helping the affected player, Thexedor, sell and auction off likely thousands of dollars’ worth of SOTA accounts and holdings to help pay for his treatment. 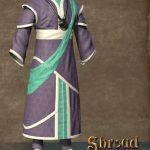 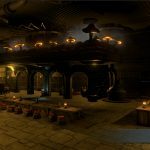 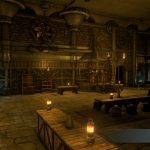 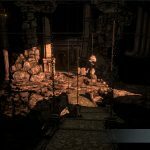 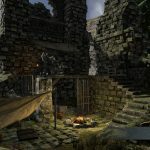 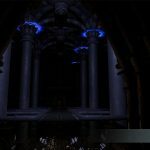 Portalarium is encouraging donations to the GoFundMe campaign by granting an exclusive cloak to those who chip in at least 25 bucks.